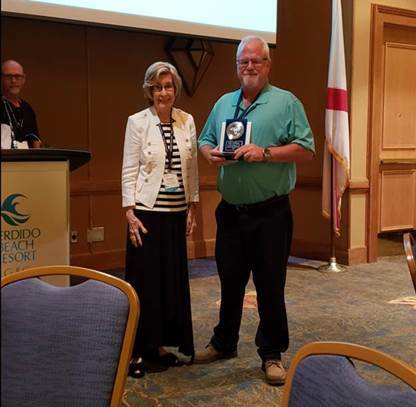 Congratulations to Sam Huffman with Triad who was presented an Appreciation Award during the Multi-State Convention recognizing his commitment and dedication to AMHA. Sam serves on the AMHA Special Events Committee and also as Chairman of the Convention Fishing Tournament. He has been responsible for organizing and arranging the Multi-State Convention Fishing Tournament since the beginning of the 4-state convention. The Fishing Tournament is one of the most popular and successful events during the convention. Adopted in the wake of the 2007-2008 financial crisis, the Dodd-Frank Act has subjected financial institutions to more stringent regulations and supervision, with a significant impact on the residential mortgage sector. 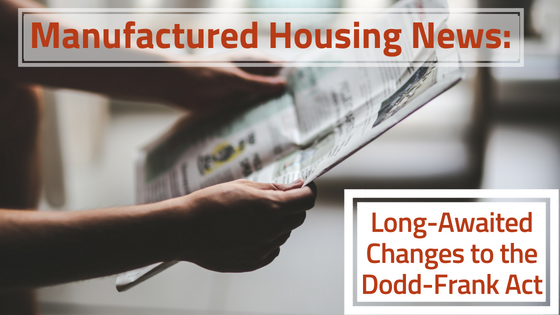 One of the hardest hit areas was the financing market for manufactured housing, a critical segment of affordable housing across the country. 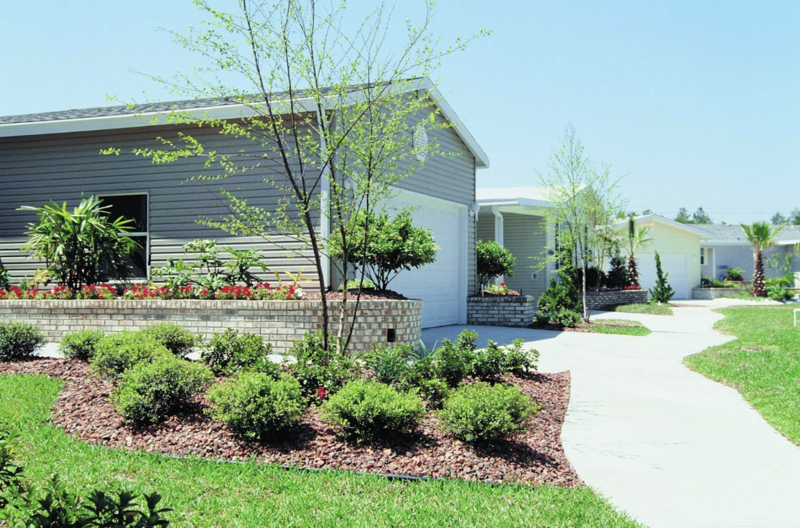 Jacksonville, FL, June 6, 2018 – Triad Financial Services, Inc. a subsidiary of ECN Capital Corp. and CSL Financial LLC announced that Triad has purchased CSL’s Manufactured Housing Floorplan Loan Portfolio. The transfer to Triad includes floorplan finance loans with 171 dealers with 222 locations and more than 916 homes built by 27 different manufacturers.